We thank our LUNG FORCE Gala Committee for their commitment in the fight against lung cancer and for lung health. Volunteer chair of the LUNG FORCE Gala for the second year in a row, Betsy Berkhemer-Credaire actively supports the American Lung Association in California. 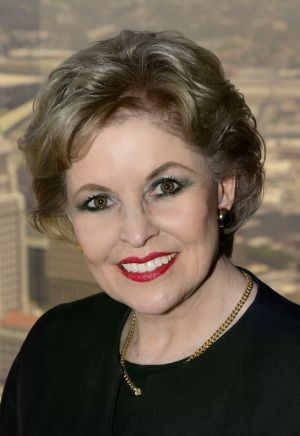 She is president and co-founder of Berkhemer Clayton Retained Executive Search; volunteer chair of Southern California Leadership Network and LA/OC chair of WomenCorporateDirectors. In downtown Los Angeles for 23 years, Berkhemer Clayton handles senior management searches for corporations, universities, large nonprofit organizations, and corporate boards. Betsy is the author of the book "The Board Game--How Smart Women Become Corporate Directors."